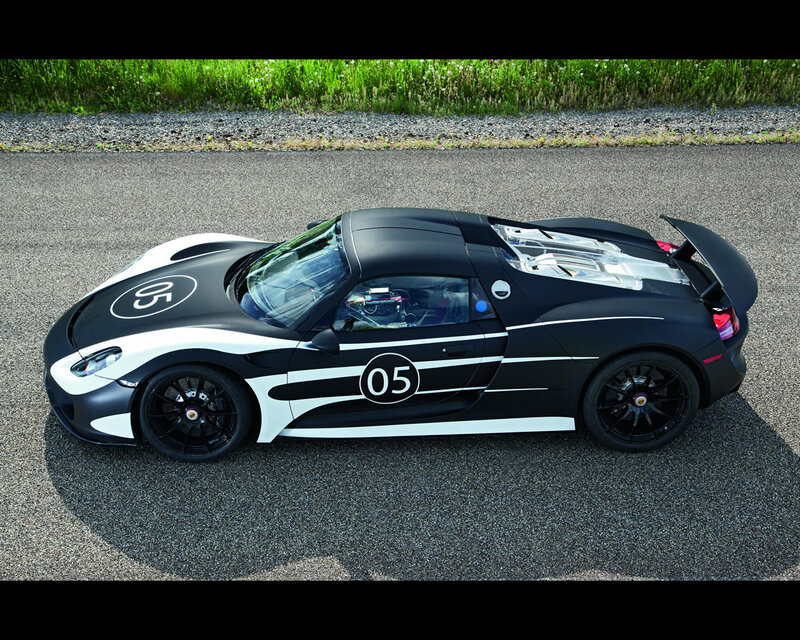 The prototypes, their camouflage harking back to historical Porsche 917 racing cars, signal the final touches to the 918 Spyder. The focus is on the interplay between the highly sophisticated individual drive components. The combination of combustion engine and two independent electric motors – one on the front axle and one in the drive line, acting on the rear wheels – poses completely new demands on the development of the operating strategies. “They are therefore a critical component in this vehicle into which we have put all of our expertise and capacity for innovation,” said Wolfgang Hatz. These operating strategies and the development of the software to go with them are one of Porsche’s core competences. 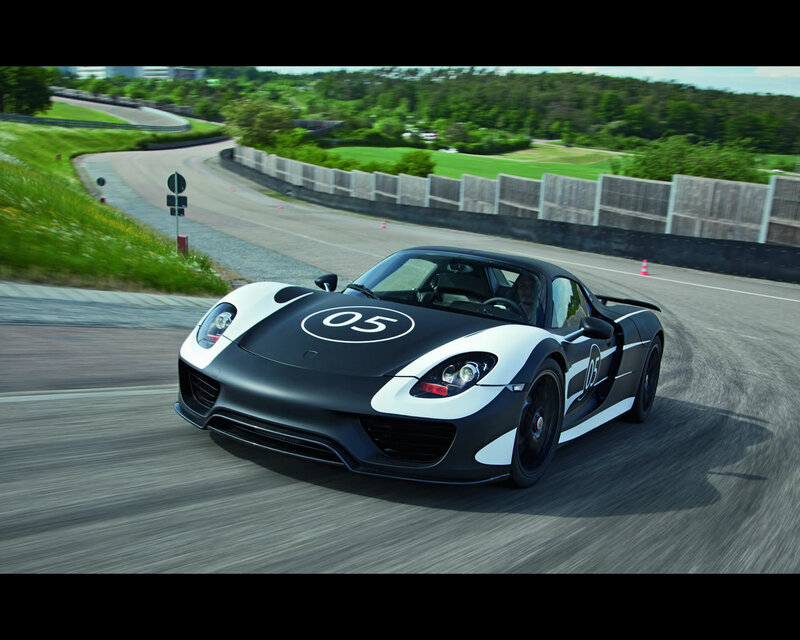 Both of them have a major influence on the extreme driving fun to be had with the 918 Spyder and they make possible a unique combination of minimal fuel consumption and maximum performance. 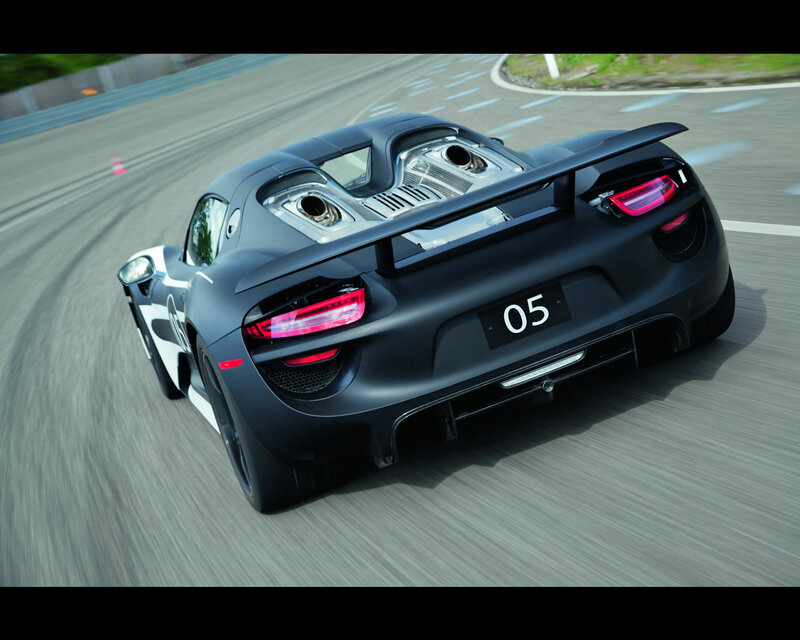 The initial results of the driving trials are in line with the high expectations placed on the 918 Spyder. The super sports car is designed as a plug-in hybrid vehicle combining a highperformance combustion engine with cutting-edge electric motors for extraordinary performance: on the one hand, the dynamics of a racing machine boasting more than 770 hp, on the other hand, fuel consumption in the region of three litres per 100 kilometres. Moreover, Porsche is breaking yet more new ground with the technology demonstrator with spectacular solutions such as the full carbon fibre reinforced plastic (CFRP) monocoque with unit carrier, fully adaptive aerodynamics, adaptive rearaxle steering and the upward-venting “top pipes” exhaust system. 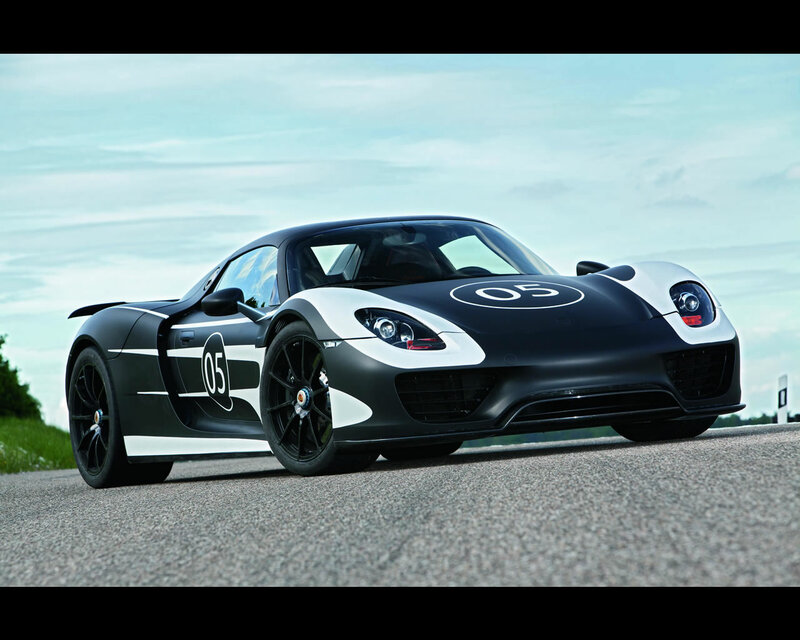 In the process, the 918 Spyder is offering a glimpse of what Porsche Intelligent Performance may be capable of in future. Two-seater Spyder; carbon fibre reinforced plastics (CFRP) monocoque interlocked with CFRP unit carrier; two-piece Targa roof; fixed roll-over protection system. Parallel full hybrid; 4.6-litre V8 mid-engine with drysump lubrication; hybrid module with electric motor and decoupler; electric motor with decoupler and gear unit on front axle; electrical system recuperation; four cooling circuits for motors, transmission and battery; thermal management. High-performance hybrid brake system with adaptive recuperation; ceramic brake discs (PCCB). Lithium-ion battery with 6.8 kWh capacity (BOL nominal), 202 kW maximum power and mainscompatible plug-in charger.